Alexandra Headland siege ends with arrest of Zlato Sikorksy. News THE man who had Alexandra Headland locked down for 27 hours has been charged with murder of a 16-year-old girl. Opinion “DOWN, get down.” I remember police screaming across at waiting media as a gunman emerged like it was yesterday. 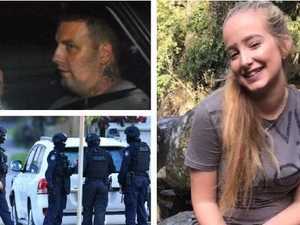 Breaking A SUNSHINE Coast woman accused of bringing accused killer Zlato Sikorksy to the region has been charged with accessory to murder.